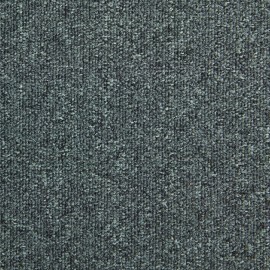 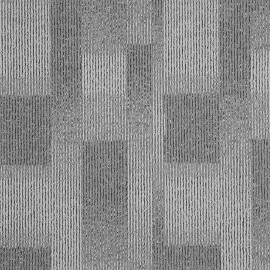 Carpet tiles are cutted version of the same carpets in traditional rolls. 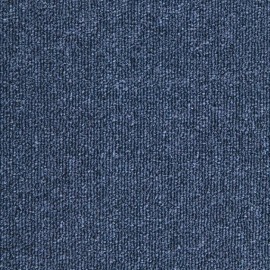 The most popular size is 50 x 50 cm squares. 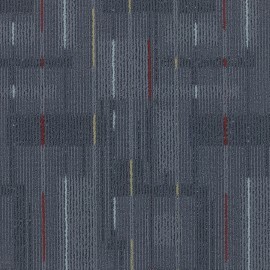 There are many advantages of carpet tiles. 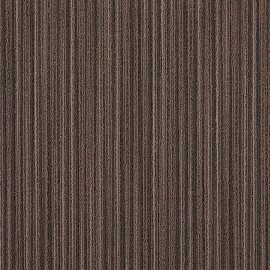 If you have any spots impossible to wash, or damages on your floor, you can just replace several carpet tiles and you are done. 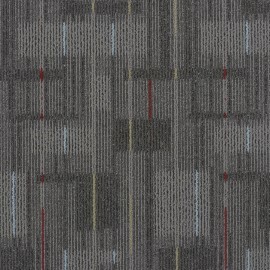 In addition, carpet tiles allow to create custom floor design by using different colors and styles. 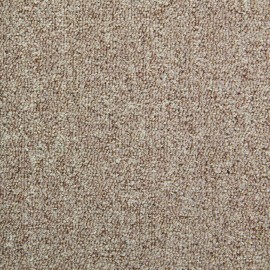 LCT or Luxury Carpet Tiles are practical, easy to install, move and replace. 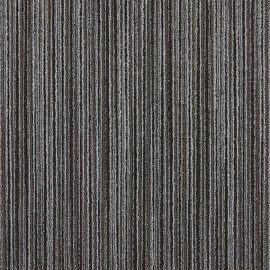 Balta offers wide variety of Luxury Carpet Tiles in 50x50cm format and made from bleach cleanable StainSafe polypropylene o..